Diets don’t work. That much you know already if you’ve tried unsuccessfully to lose weight. 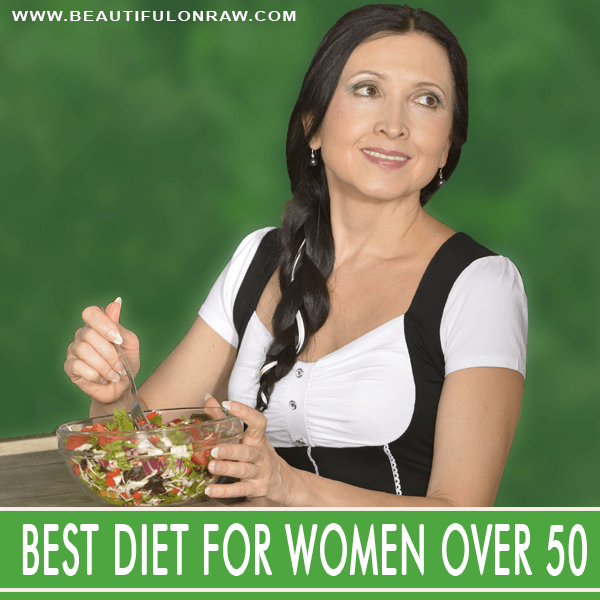 Here’s a better question: What’s the best way to eat for 50-something women to gain best overall health, proper weight management, and youthful, glowing skin? The 50s can bring unwelcome surprises. 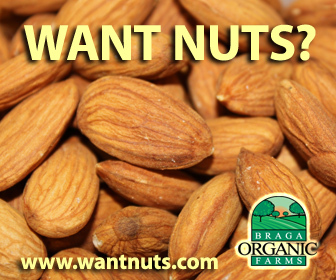 Dry skin, hot flashes, wrinkles, joint pain, digestive issues, sleep disruption, hair loss, and more. Experience has taught me it’s practically impossible, after 50, to look naturally youthful and lose weight in a healthy way on cooked foods. I often get desperate emails from women in the over-50 crowd asking about the benefits of a raw food lifestyle. Raw foods are the way to achieve a healthier weight and a more youthful appearance. 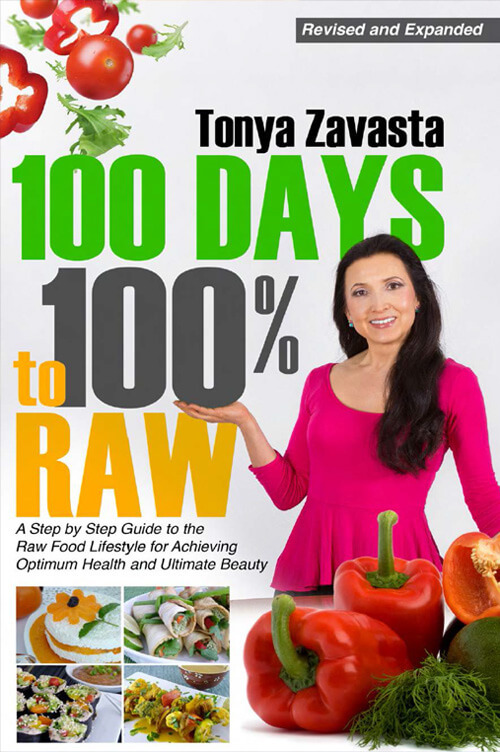 Yes, going raw typically does bring rapid weight loss. But isn’t that a good thing? Maybe. But at our age, weight lost too fast can be problematic and can result in sagging, drooping skin. While a transition to raw foods is the way to reach your goals, it’s important to introduce raw foods in the right way…gradually. The best place to start: juicing daily. Juicing promotes health, gives you the best complexion you’ll ever see in a mirror, and is the best anti-aging practice going. For weight loss, detox, correcting nutritional deficiencies, feeling light and energy-charged in your physical workout, or just for mental focus and clarity, juicing vegetables is the way to go. Drinking distilled water will prepare your digestive system for raw foods and will help you achieve success. Start building raw foods into your current diet rather than taking away cooked foods. Use a “take one, leave one” method. Each week or two, incorporate a specific raw food item or practice, and remove one cooked food item. Finding a balance with your cooked and raw or vegan recipes will provide familiarity and comfort as you move along in your plan. In time, raw food recipes you discover and like will replace old items that you once considered essential. Raw food is good for you because it has vitamins and minerals, but also because it contains enzymes that work as catalysts for all bodily functions. When you eat raw foods and drink raw vegetable juices and green smoothies, you flood your body with life-giving, health enhancing enzymes which boost cleansing and healing process and improve digestion. You activate your body's rejuvenating ability, which in turn significantly improves your health and your looks. Your digestive system needs rest. Just as your brain needs rest at night, so does your digestive system. You should slowly cut out nighttime eating. Start by finding your pattern. Determine what you’ve been eating late, and when. Start with your latest eating time, and pull it back it by 15 minutes for a week. Then 15 minutes more the following week…and so on. 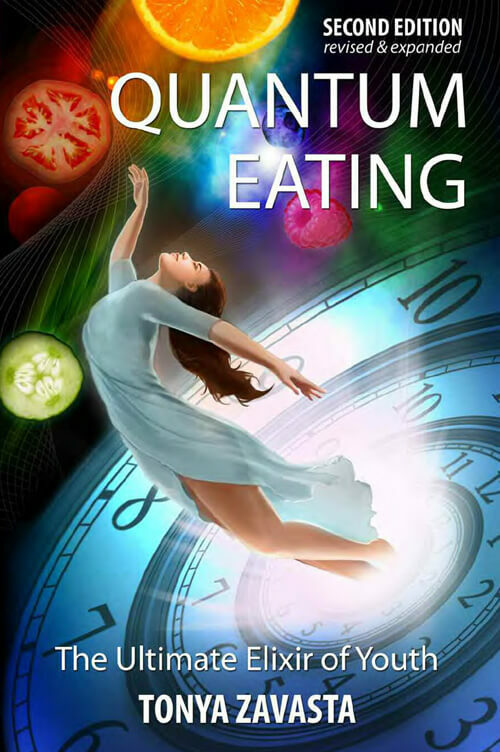 To learn more about the whys of not eating at night, check out my book, Quantum Eating. Stretching and toning exercises are important to your overall health. Incorporate daily exercising of your body and face, building good muscle tone as you go. This way, by the time your weight’s off, all of you looks toned, healthy. 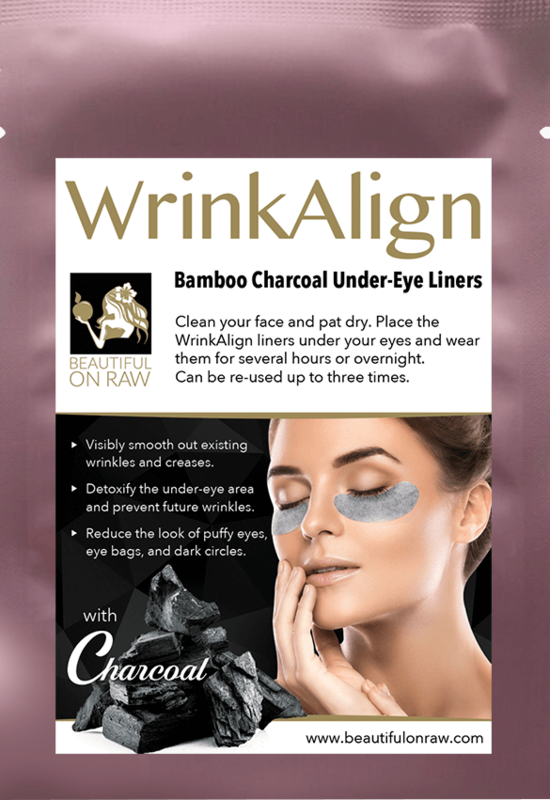 Get your wrinkles under control. 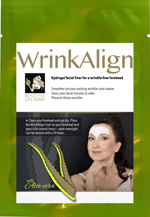 Products such as WrinkAligns can help to minimize wrinkles caused by facial exercises and weight loss. Remember, wrinkles are much easier to prevent than to reverse. Still our WrikAligns will help you to do both. Raw foods are the solution to helping 50-somethings achieve weight loss, better health, and more youthful skin. But don’t make the mistake of thinking of raw foods as a quick diet you can use just to rip off unwanted pounds. 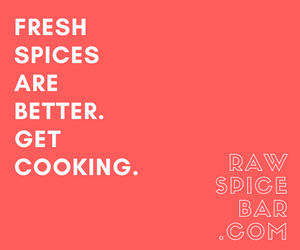 Going raw is no quick fix. Raw foods are a lifestyle, and a way to start a whole new healthier chapter of your life.